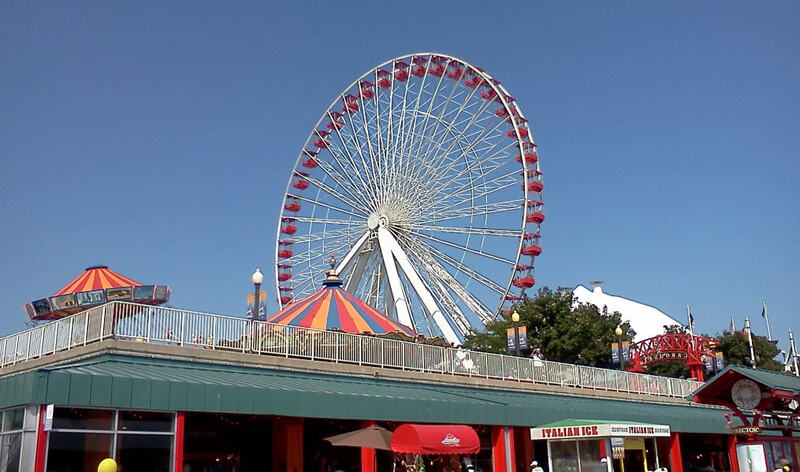 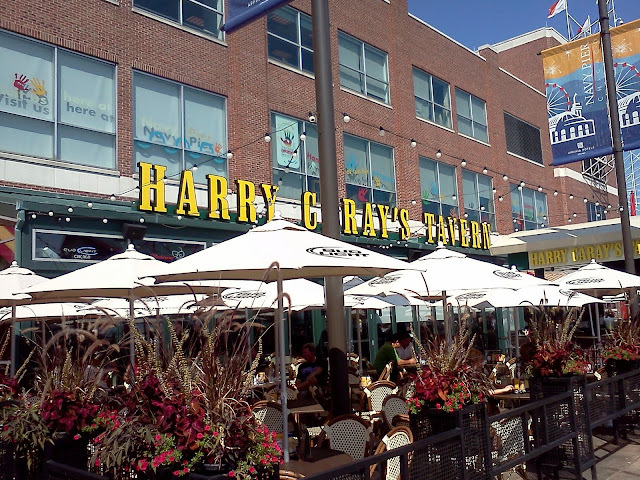 I didn't know there was a Harry Carry's on Navy Pier. I've eaten at the one up by Wacker. Really yummy steaks and burgers.